A new leak from Nelly's upcoming album "M.O. ", which drops September 30th. Bump My Chick Better, the latest cut from Nelly which features Fabolous & Wiz Khalifa on the assist. It dropped on Wednesday, September 25th, 2013. Nelly's horizons are broadening with each new release, and My Chick Better is no exception. It's a worthy addition to a catalogue that has seen much growth since Nelly stepped foot in the rap game. We're looking forward to hearing more. Check out Nelly on Ciroc & Simply Lemonade, featuring Yo Gotti. 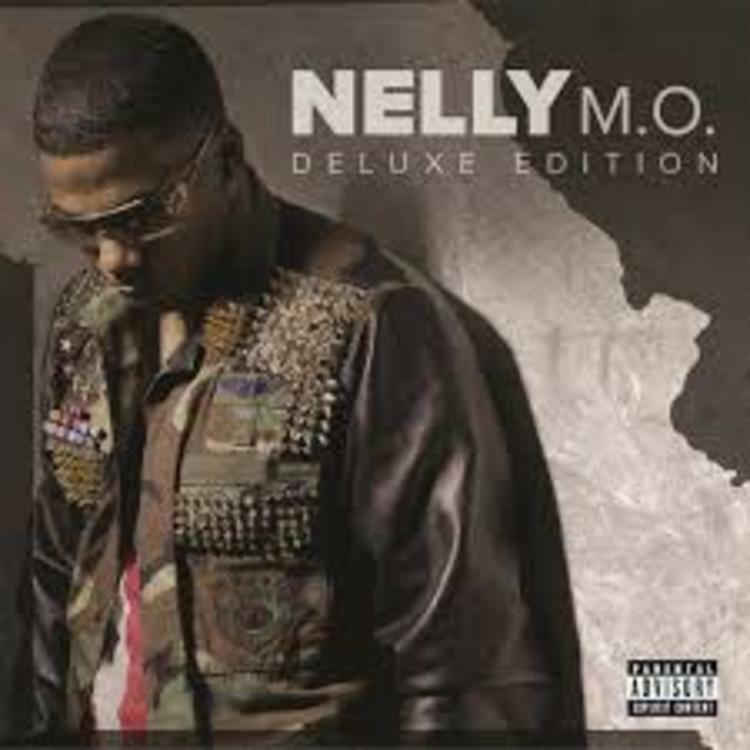 If you dig this, visit Nelly's profile for the latest info, news, songs, and mixtapes. That daytime that night time man anytime she with"